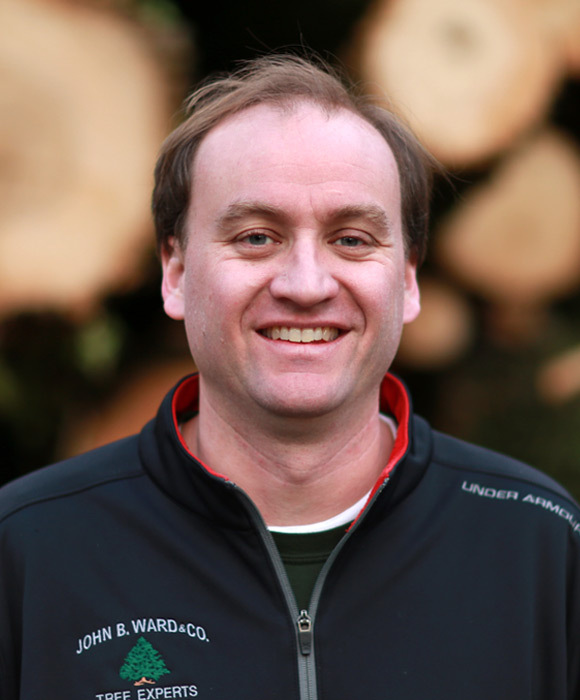 Meet Our Experts | John B Ward Co.
Our strength is in our people and the decisions they make every day. From our salesmen, to our office staff, to the great tree climbers, our mechanic, to the guys that pick up the brush, and the guys that spray the trees. They are just great people. When we meet someone with a genuine interest in trees and tree care, we encourage them to join us. We equip them with the tools to complete a job properly. From there, we like to continue their education with on-the-job training and seminars. 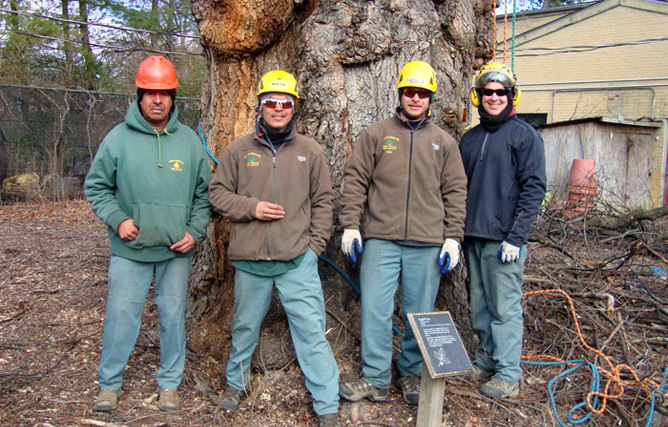 We’re growing a team of ISA Certified Arborists – and we encourage as much continuing education as possible. And we enjoy it all. It’s exciting to prove to someone new how much we love taking care of trees. We have so much fun and it shows in the work we do. When we meet someone with a genuine interest in trees and tree care, we encourage them to join us. 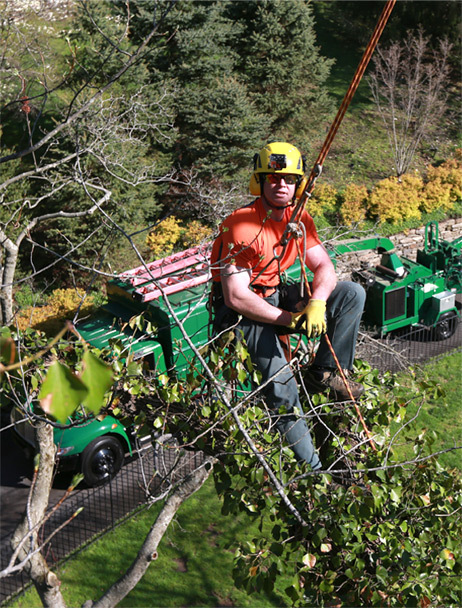 Active in the industry, Jim is an International Society of Arboriculture Certified Arborist, member of the American Society of Consulting Arborists and Pennsylvania Grounds Management Society. Currently, he is chairman of the Radnor Township Shade Tree Commission. His Bachelor of Science degree in ornamental horticulture is from Delaware Valley College. With free time, Jim enjoys restoring old cars and trucks and may have a picture to share on request. Jim lives in Radnor with his wife Nancy and has three children: James, Pete and Bonnie. The family also includes dogs: George, Eddie and Lizzy. Along with cats: Archie, Notchie and Wilton. Lastly, grand dog Beau visits often. Sounds like a busy house. 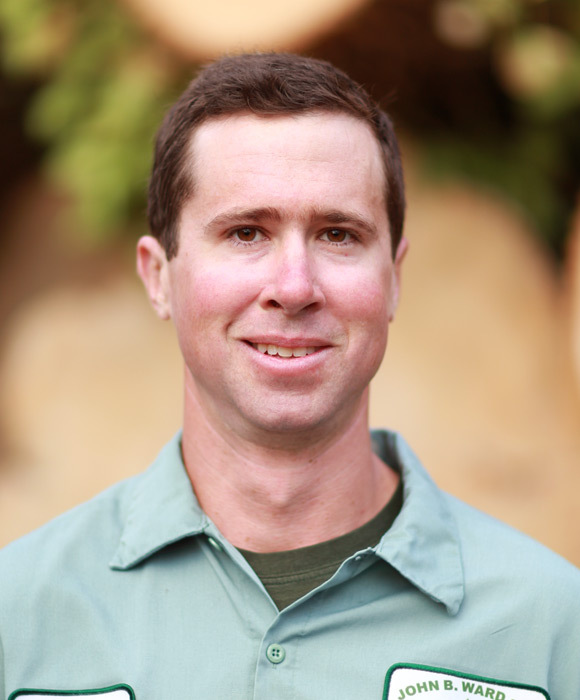 Matt is an International Society of Arboriculture Certified Arborist, and member of Professional Grounds Management Society, Community Associations Institute and Lower Merion Conservancy. He remembers visiting customers at a young age with his Dad, John Ward. 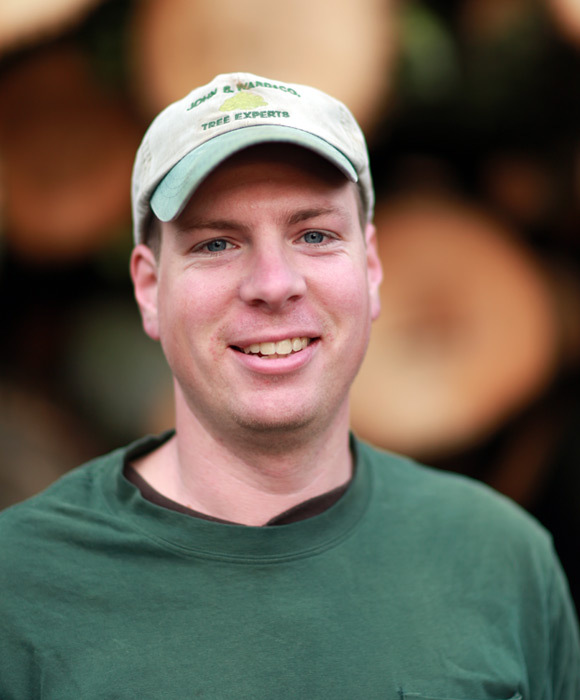 Matt earned his Bachelor of Arts degree in economics from Dickinson College before beginning his career in tree care. His favorite tree is the European Beech tree. Matt’s hobbies include industrial history, reading and sports – both as a player and an attending fan. He still thinks he can knock down his 18-foot jump shot. Matt lives in Rosemont with his wife, Christina and sons, Matthew and John. Chris designs strategies for helping plants with insect and disease issues; a capability for which he has extensive experience. As our Plant Health Care manager, Chris is responsible for constantly researching the latest treatment techniques and products available to us. Our goal is to utilize the most environmentally friendly products and carefully manage the timing of treatments for maximum effectiveness. Chris earned a Bachelor of Biology degree from Penn State University. His hobbies include cycling, astronomy and obscure Trivial Pursuit questions. A Bryn Mawr resident, he lives with his wife, Heather, and children, Colin, Bridget and Torin. After graduating from Paul Smith’s College in 2003, John joined the company and is now in his 11th year. Arriving for his first interview in a shirt and tie, John was polite, professional and prepared for the meeting. These traits remain evident today as his clients appreciate his patience and attentive nature. John has developed into a master ornamental pruner and key member of our company. John’s hobbies include hunting, gardening, history and tinkering. His associate degree in forest technology is from Paul Smith’s College. With his wife, Debbie and daughter, Anna, John lives in Springfield. 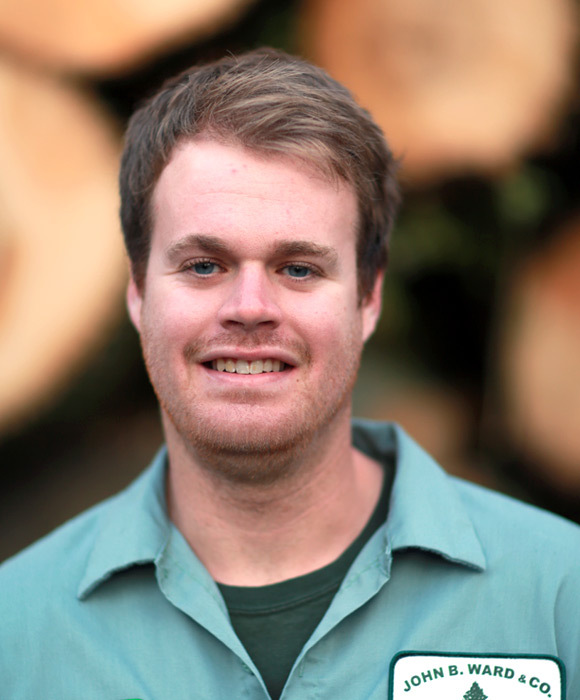 James is a third generation International Society of Arboriculture Certified Arborist. After earning an associate degree in forest technology from Paul Smith’s College, James now enjoys all aspects of tree care, especially pruning and cabling trees. Hobbies include restoring cars, gardening and spending time with his family. James resides in King of Prussia. 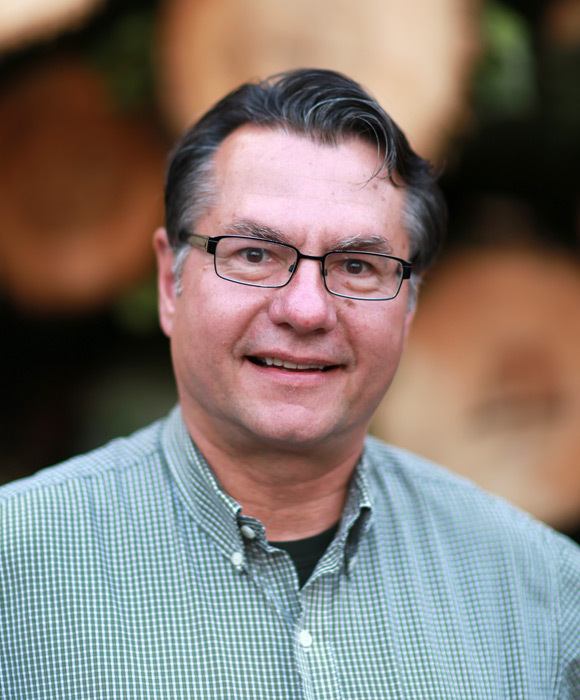 With thirty years experience, Ken is a knowledgeable, seasoned arborist. 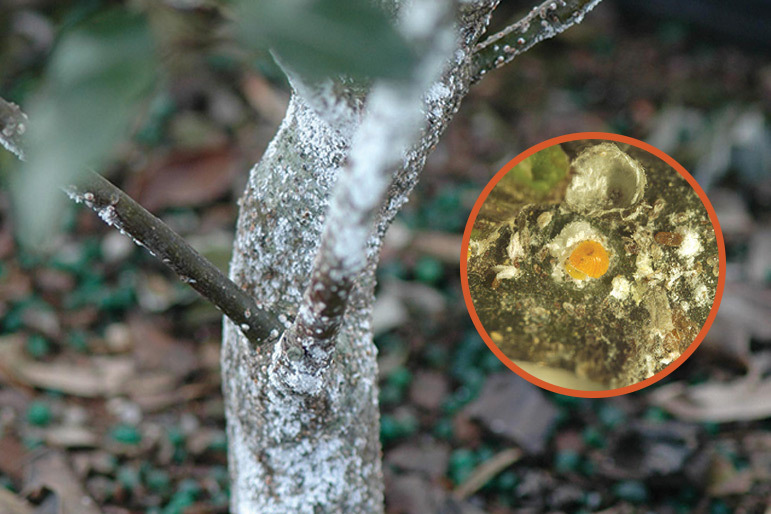 Ken is a true expert in all phases of Tree Preservation including designing insect and disease control programs. Growing up near 28th and Allegheny in Philadelphia, Ken would ride his bike at every opportunity to Fairmount Park, to see and enjoy the “urban forest.” His early interest in trees led him to obtain an Associate of Science degree from Temple University School of Horticulture. Ken’s current favorite tree is Emmenopterys henryi – a rare tree of extraordinary beauty. His hobbies include photography, writing, natural science, gardening, foraging, cooking, biking and music. Ken lives in Blue Bell with his wife Zairene and has two children, Isabelle and Phillip. Bill has been with John B. Ward & Company for sixteen years and is a senior Plant Health Care technician. 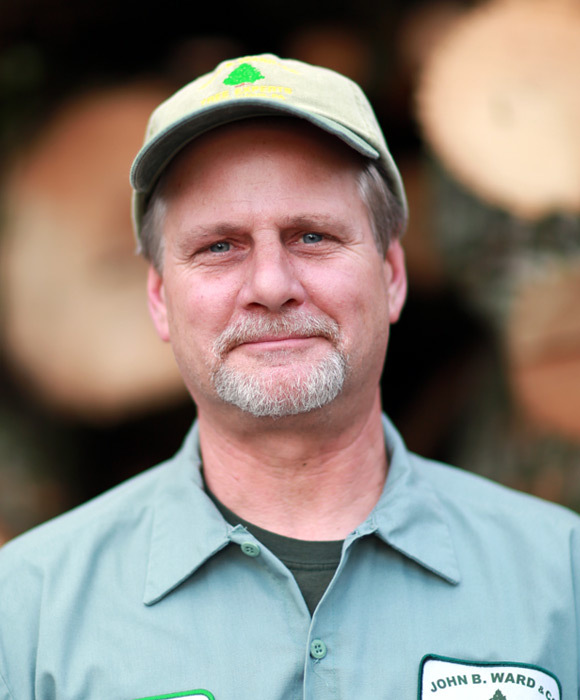 Bill holds an associate degree in forestry from Penn State University. 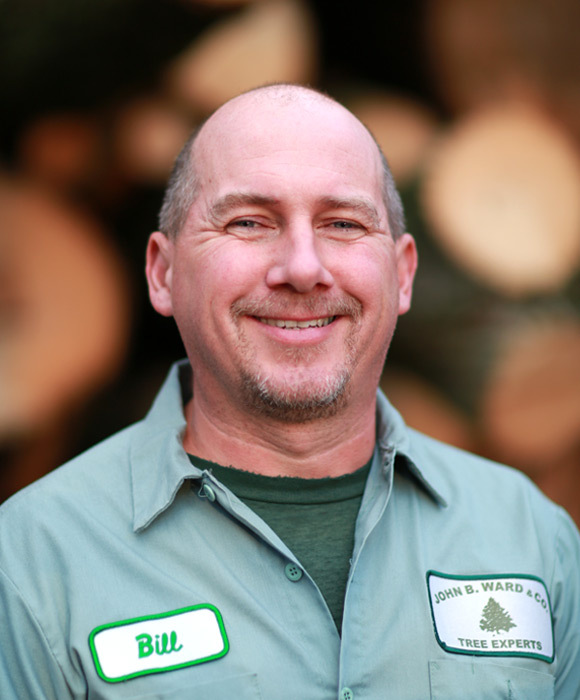 Inspired by his interest in the outdoors and further fueled by an enduring appreciation of nature, Bill was attracted to the tree care industry. His biggest hobbies, hunting and fishing, permit him plenty of additional time to explore the outdoors. Bill’s favorite tree is the cut-leaf Japanese maple and its signature leaves and branch structure. A true Philadelphian, Bill lives not too far from where he grew up. 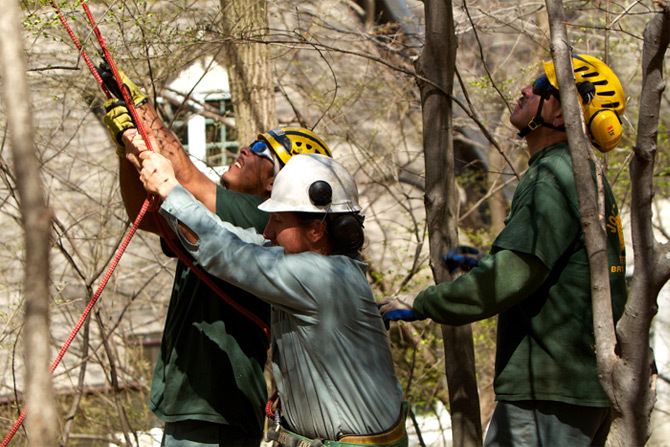 The Penn-Del Chapter of the International Society of Arboriculture conducts a skill competition every year. The winner represents the Penn-Del Chapter at the international competition. Jim has won the Chapter Tree Climbing Competition seven times and has competed all over the country at the international competitions. A key member of our team, Jim is responsible for climber training and development as well as safety for our company. A 19-year veteran, Jim brings tremendous energy and focus to our clients’ properties every day. 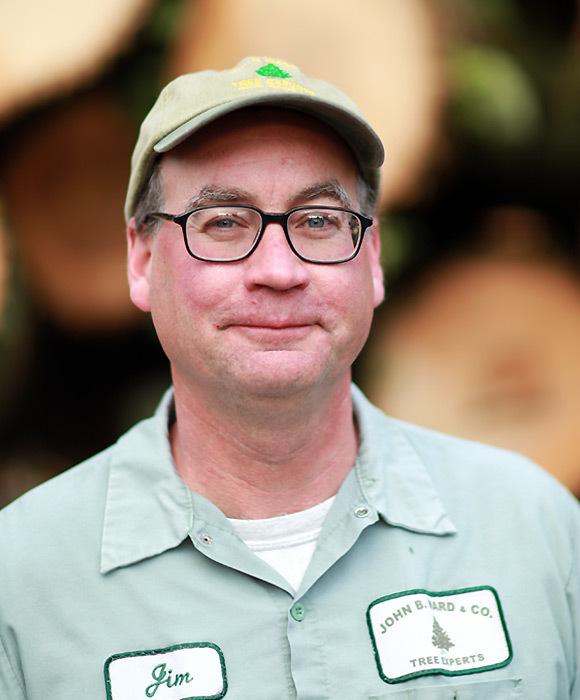 An International Society of Arboriculture Certified Arborist and a Tree Care Industry Association Certified Treecare Safety Professional, Jim is the chair of our Safety Committee and runs our weekly safety meeting. 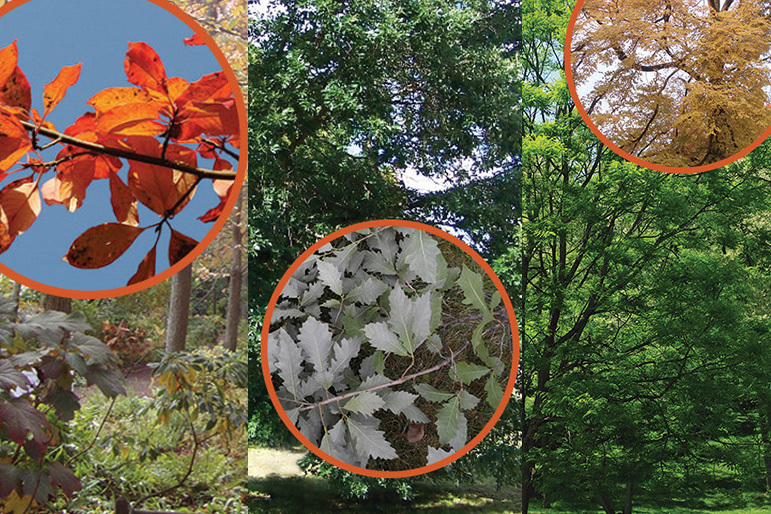 Jim’s favorite tree to climb is the American Elm due to “the level of difficulty” and his next favorite is the White Oak for its “strong and enduring” nature. Jim’s hobbies include teaching and gardening. He enjoys spending time with his family at their home in Turnersville, NJ, with his wife Deb and children, Jimmy, Patrick and Christopher. 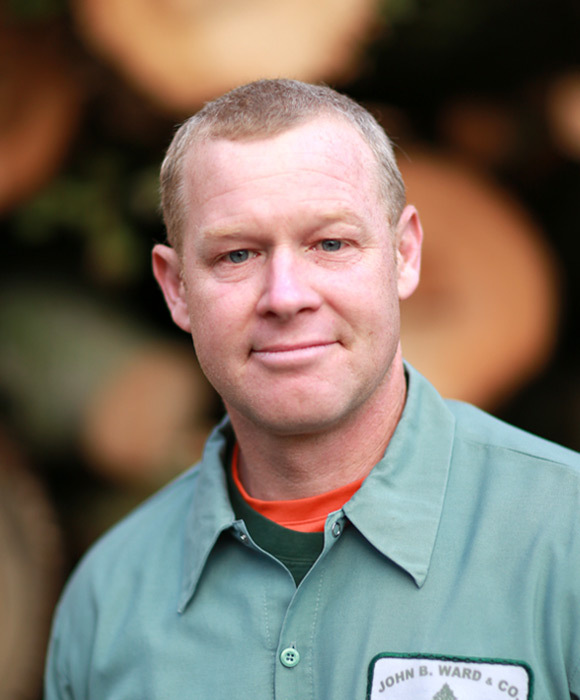 Alex is an International Society of Arboriculture Certified Arborist and a Tree Care Industry Association Certified Treecare Safety Professional. A member of our Safety Committee, he teaches at our weekly safety meetings. Always looking for a new adventure, he recently combined several of his hobbies into a hunting trip to Montana. Alex and his wife Jeanette live with two large dogs, Zoe and Stuart at their home in Phoenixville. 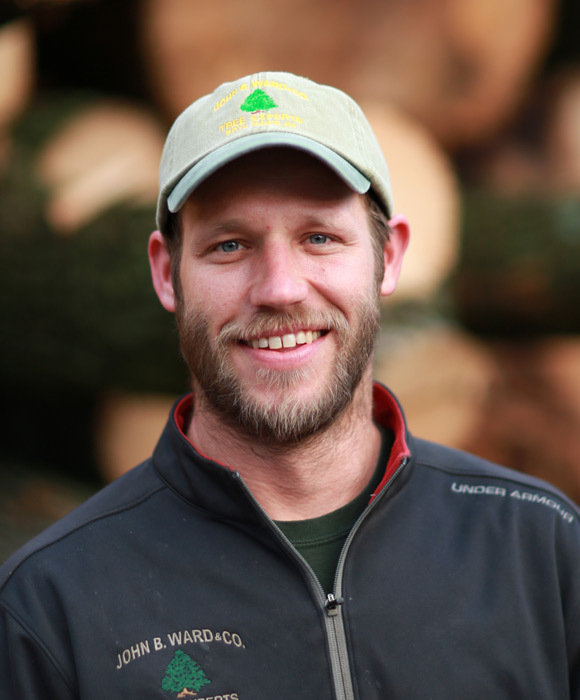 Tadd is a talented arborist who grew up liking to be outside and backpacking in the woods. 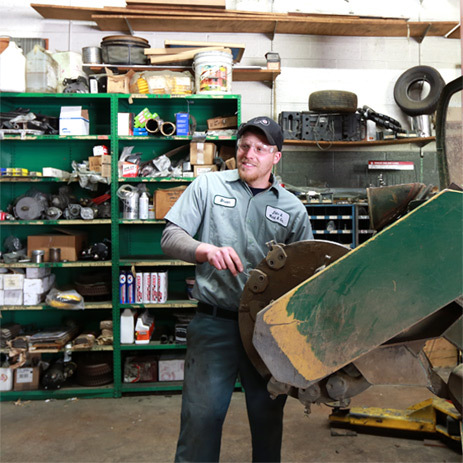 After graduating with a Bachelor of Science Degree in Ecology from Millersville University, Tadd worked in other industries before focusing his career on tree care. Experienced with all aspects of tree preservation, Tadd has developed into an expert pruner and crew leader. His favorite tree is the White Oak. Hobbies include being a “jack-of-all-trades handyman” around the house, gardening and enjoying the outdoors. Tadd lives in Lansdowne with his wife, Vanessa, and children, River and Esme. Hugh brings a wealth of experience and practical working knowledge to our company and clients. His horticultural training started sophomore year in high school when he entered a horticultural program. Working with clients to design and implement pruning and Plant Health Care programs, Hugh is a true “people person”. 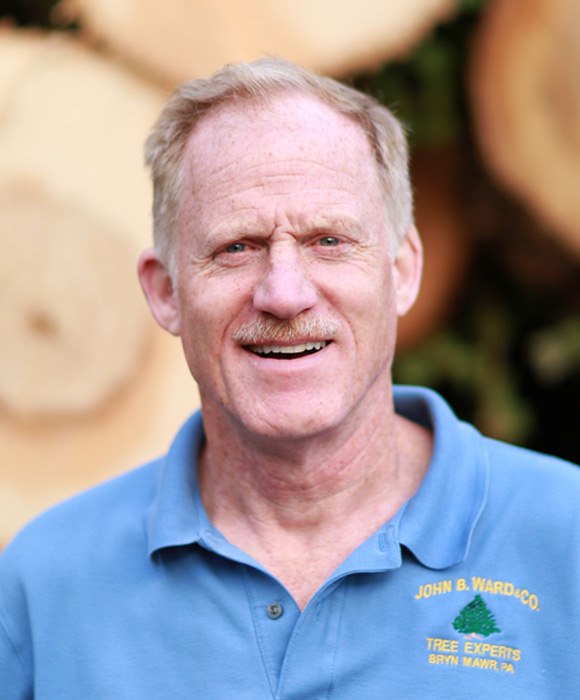 He brings genuine enthusiasm and passion for proper tree care to his clients’ properties every day. 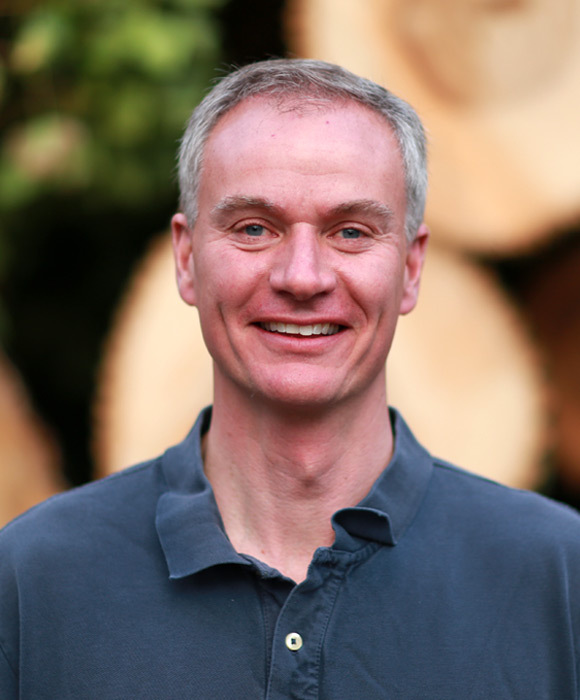 Hugh’s Bachelor of Science degree in horticulture is from Penn State University and he is an International Society of Arboriculture Certified Arborist. 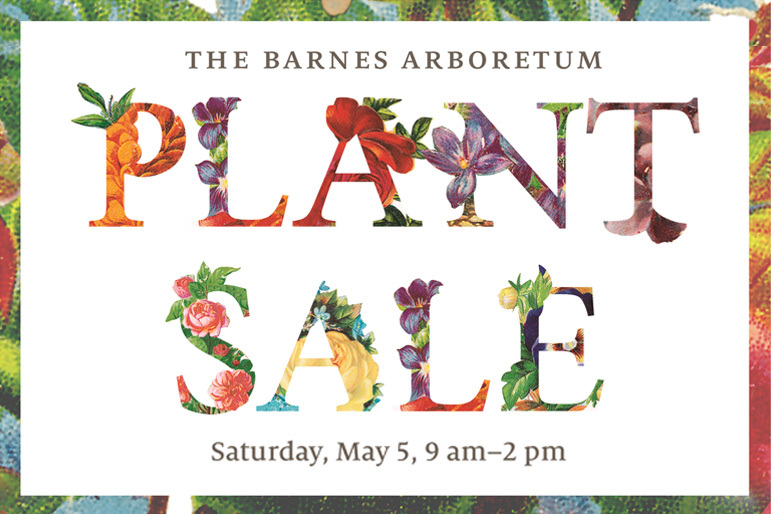 His professional experience includes service as the Arborist Foreman at Longwood Gardens where he was responsible for safety and care of all trees on the grounds and climbing and plant health care crews. Hugh resides in Elizabethtown with his wife Louise and has two children, Max and Mary. His hobbies include: sailing, running and open water swimming. His latest adventures include swimming around Manhattan on a relay team and a solo swim around the Statue of Liberty. Dave is a senior Plant Health Care technician with twenty-five years experience in the tree care industry. He was attracted to the concept of working with trees from an early age. Dave earned an associates degree in history from Montgomery County Community College. He is an International Society of Arboriculture Certified Arborist, PA Certified Pesticide Applicator and is Public Health Certified. Dave’s hobbies include fishing and civil war history. He resides in Lafayette Hill and loves to spend time with his daughter, Sophie.